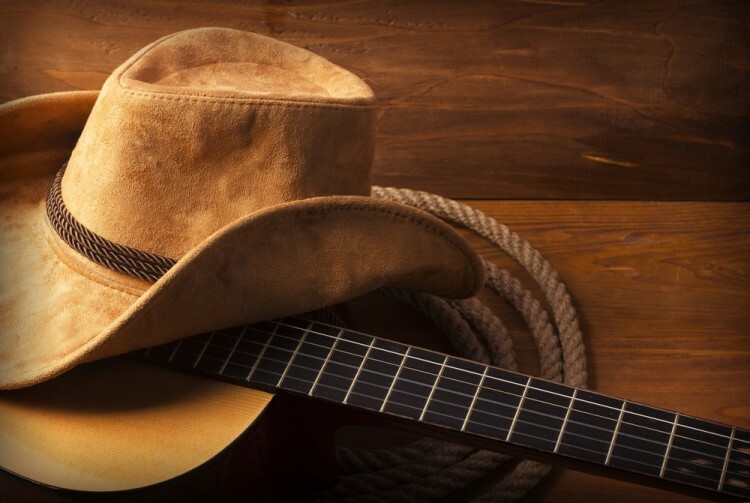 Get a taste of country music with the most popular songs about Texas! When we did a simple search of the songs about Texas, we got what we were expecting – over a hundred songs written about the place. But for the purpose of our list we chose only the most liked timeless classics that were written about Texas. These are the songs that instantly take us down south and remind us of that familiar country twangs. Texas has probably inspired more songs than any other state, especially in country music. It is the home of many of the greatest country musicians and artists who haven’t restrained themselves in celebrating the place through their work. Of course, there are other states which have had hordes of songs written about them, like California, for instance, as you can see in our list of the 11 most popular songs about California. But none of them quite comes close to the spirit of music that Texas has sparked. There is something about the state and its roots in music that sets it apart from any other place. So here’s how we chose the songs to be featured on our most popular songs about Texas list – we took a close look at every song out there and ranked them by popularity. To measure up their popularity we assigned points according to their positions on the Billboard Charts, awards the song received, sales figures and their use in pop culture and number of covers made over the years. Are we ready to reveal the most loved songs about the Lone Star state? If you are ready with your cowboy hats!